Sean Mannion is an American football player who joined the National Football League (NFL) in 2015 after he was drafted by the Los Angeles Rams. The quarterback started his football career in high school and eventually continued afterward, playing college football for the Oregon State Beavers of Oregon State University. Mannion’s contract with the Rams will expire in 2019 and since he joined the team, his value has increased dramatically. According to OregonLive, if eventually, he becomes a free agent, he could yet land a bumper deal. The American football player was born as Sean Thomas Mannion on April 25, 1992, in San Jose, California. He attended Foothill High School, Pleasanton, California, where he played football, baseball, and basketball. He played as a pitcher on the baseball varsity team during his junior and senior years, but while he also played on the junior varsity basketball team, he was unable to make the varsity team. Playing with the Foothill Falcons football team during his senior year, Sean Mannion threw for 3,521 yards and 27 touchdowns in 12 games. Upon his graduation from high school, ESPN considered him to be a three-star recruit. Following his impressive high school record, many universities, including San Diego State, San Jose State, UCLA, and Washington State, wanted Sean on their team, but he turned them down in favor of Oregon State University. He signed with the school on February 3, 2010, and sat out the year as a true freshman. In 2011, the talented player started 10 out of 12 games and finished the season completing 305 of 473 passes for 3,328 yards, 16 touchdowns, and 18 interceptions. The following year, he completed 200 of 309 attempted passes for 2,446 yards, 15 touchdowns, and 13 interceptions. Sean Mannion continued in the starting position during the 2013 season and by the end of the season, he had made a school-record 37 passing touchdowns. By his senior year in 2014, Sean was still retained as the starter and in that season, he surpassed Derek Anderson’s records, becoming the all-time leader in career passing yards and passing touchdowns Later in 2014, he knocked out Matt Barkley, who was the Pac-12’s all-time leader in passing yards, as he finished the season with 3,164 yards and 15 touchdowns. Throughout his college football career, Sean Mannion started 43 games, completed 1,187 of 1,838 attempted passes for 13,600 yards, and made 83 touchdowns and 54 interceptions. Following his performance at the NFL Combine, NFLDraftScout.com considered the young star to be the sixth best quarterback in the 2015 NFL Draft. He was eventually picked by the St. Louis Rams in the third round (89th overall) of that year’s NFL Draft. He made his professional debut in 2015 during a Week 12 game against the Cincinnati Bengals. Sean Mannion has earned $3.25 million since he joined the professional football league four seasons ago and this placed him in the 1857th position among active NFL players entering 2018. In 2015, the quarterback signed a 4-year contract worth $3,250,897 with the St. Louis Rams which is set to expire in 2019. The contract includes a $625,797 signing bonus, $625,797 guaranteed, and an average annual salary of $812,724. His base salary in 2015 was $435,000, and in 2016 he received $582,285, followed by $730,037 in 2017. In 2018, Mannion earned a base salary of $877,778, a signing bonus of $156,450, a roster bonus of $1,034,228, and a cap hit worth $1,034,227. In 2019, Sean Mannion will be a free agent. Sean Mannion is the son of John Mannion (father) and Inga Mannion (mother). His father, who was involved in football, has spent a good number of his years coaching different football teams. He moved from California to Silverton where he served for seven years as the head coach at Silverton High School, Oregon, and helped the team make some impressive records. In 1996, Sean’s father worked as a coach at Sean’s Foothill High School, Pleasanton, winning 4 sectional championships, and 8 leagues for the team and eventually becoming the school’s head coach in 2007. Little wonder why Sean began playing the sport from a very young age and often describes his father as his role model. 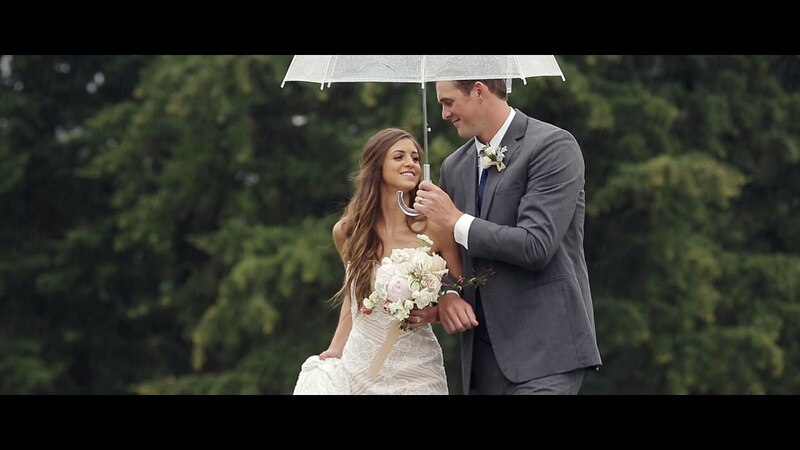 Despite his busy schedule as a professional football player, Sean Mannion is still able to build a marital relationship with his wife, Megan Lopez. The quarterback dated his now wife for many years before they finally tied the knot in 2016 in a private wedding ceremony in Oregon which was attended by family and friends. The professional American football player has just the right height needed to perform effectively in his quarterback position. According to his pre-draft measurables, he is 6 feet 5½ inches tall (1.97 m) and weighs 229 lb (104 kg). Complementing his hight are his long arms which measure 33½ inches and his hand size of 9 inches wide.